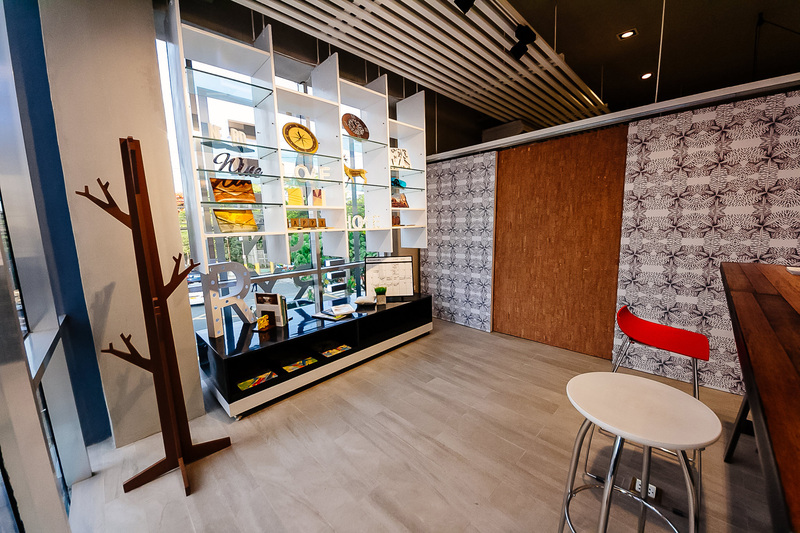 Designery (Design + Nursery / Hatchery) latches on the need to bring innovative interior design ideas to its customers who play in the growing real estate industry in the Philippines. Bespoke designs need not be costly; as we offer innovative home designs through our all-in-one center, we ensure that our clients, in return, will be able to innovate their homes in more ways than one. Contact us for more details.